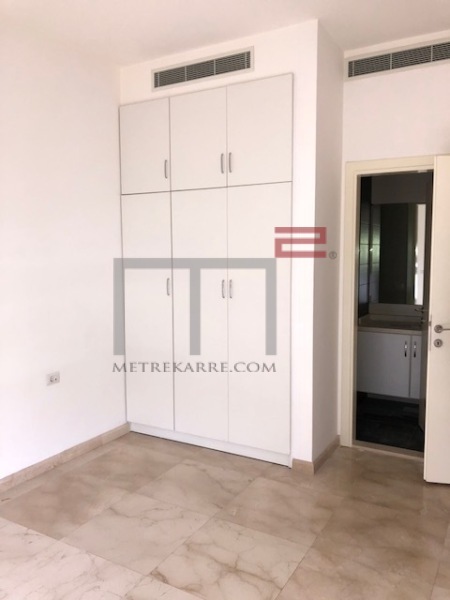 This 345 m2 apartment is located within a walking distance to ABC mall and in a well maintained building. It is designed with a spacious double reception area, has a dining section, three master bedrooms and a TV room. Rented out with a fully equipped kitchen. Other: Parking Qty (2), maids room and secured residence. TERRACE LOVERS: This is a beautiful 250 m2 apartment located in the heart of Saifi village 1. It boasts a double reception area (living and a dining area), has a nice TV area and a spacious kitchen. Three bedrooms inclusive of one master en-suite complete the lay out of this rare product to find in today's market. This apartment also benefits from lots of closet space and has two outdoor terraces. Could be rented furnished or unfurnished for the same price. Rental price includes the building charges. 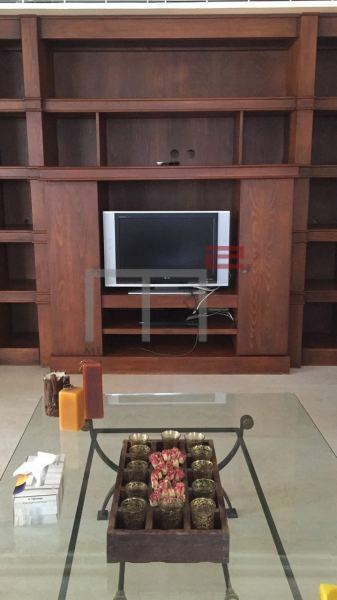 This is a gorgeous 280 m2 apartment located within walking distance to Furn El Hayek area. It boasts a nice double living area plus a dining room with direct access to a high end kitchen . Furthermore, it boasts three bedrooms of which two are masters with modern closet space sharing a nice TV area. Perfect for a family! Inquire now! Other: Parking Qty (2), maid's quarters , cave and secured residence. 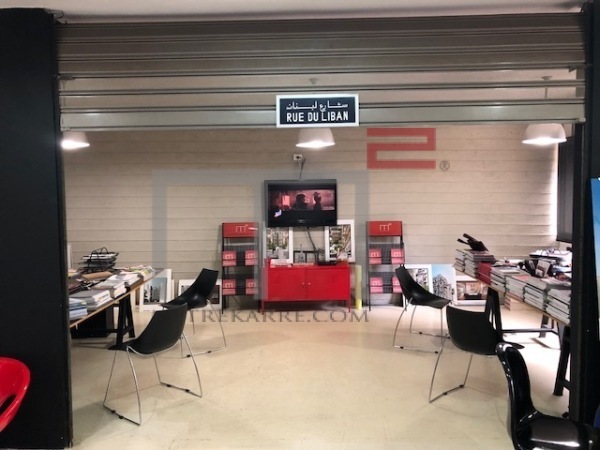 This 100 m2 office is located in a well maintained building and within the golden area of Achrafieh. It has been designed gorgeously and totally out of the box. It has one whole large open space and two bathrooms with a small kitchenette. Very well priced! The furniture and decoration are also for sale ($ 5,000) should the new tenant decide to keep them. So basically you can just move in !! 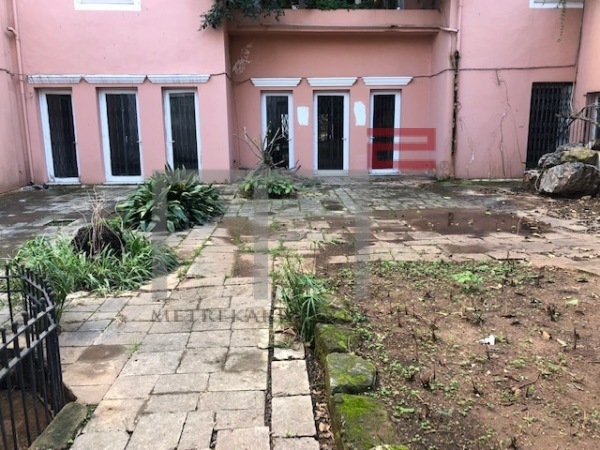 CONCEPT STORE/ CAFE WITH A GARDEN: We offer you a very rare opportunity to rent out this 220 m2 space that can be transformed to practically anything beautifully. Arches, a lovely cache and an open space. It is located in a beautiful area (to fall for) and has a private 500 m2 garden. Call us fir further details.